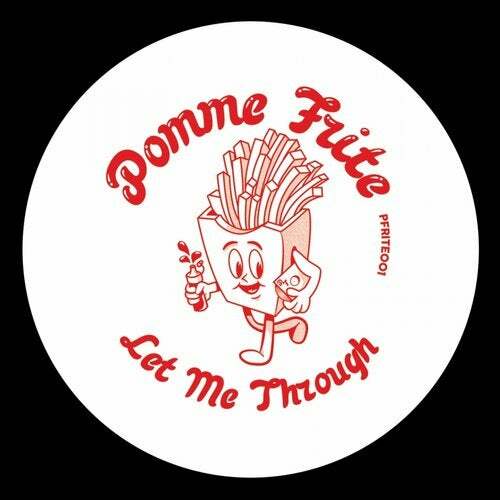 Tipped for big things, Alex Virgo presents the first release for his brand new Label 'Pomme Frite'. An imprint influenced by his love of Disco & his keen ear for sampling in House music. The title track 'Let Me Through' builds energy fluidly, effortlessly chopping & changing. Destined to make an impact on the dance floor. Next are two more originals from Virgo. The first is a ruthless French house inspired bomb 'Come On Baby' and collab with new comer & long-time friend Benjamin Groove entitled 'Private Caller'. A groovy house number with skippy drums & hypnotic sax sampling.